Old tier 3 from Naxxramas pre tbc. Dropped from multiple bosses, Grobbulus one of them. 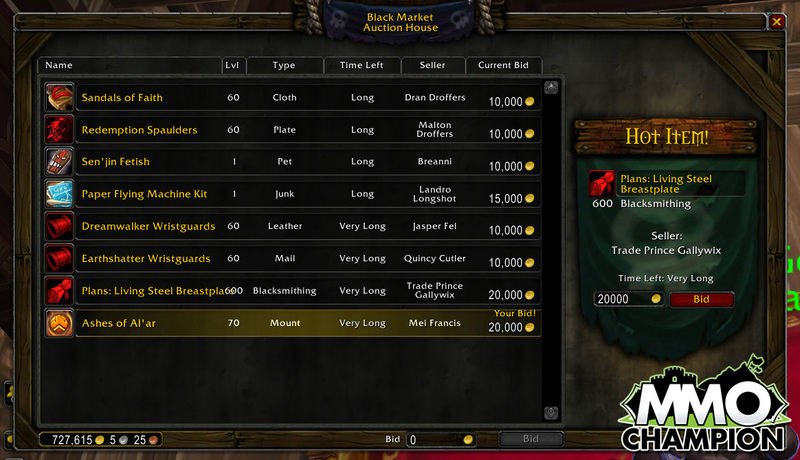 Available once again, through the Black Market Auction House, in Mists of Pandaria. So if I would find them on the black market action house, would they be locked to Paladins only or could a Death Knight for example use them for transmog aswell?